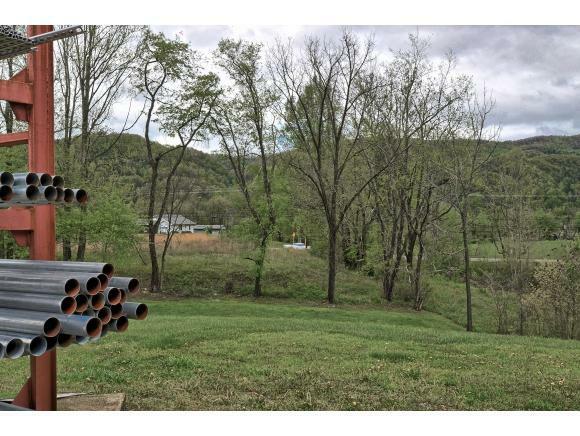 Located in Erwin, TN off Exit 36. 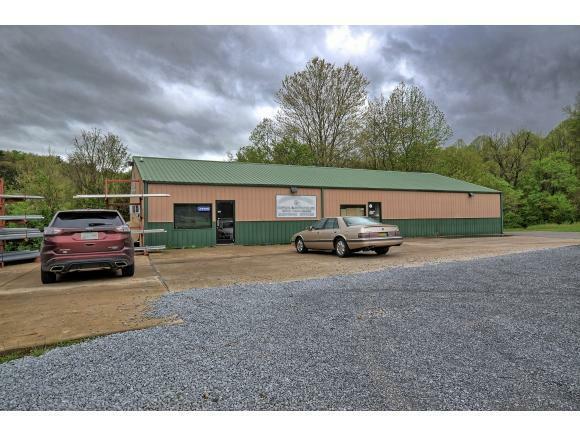 Containing 1.51 +/- acres. Property has 154.56 +/- feet of road frontage on N. Main Street. Rezoning will be required for the front Parcel. Also known as 1504 N. Main Ave., Parcel ID 024 005.00. Owner may be willing to separate. The metal building contains 3,200 square feet. 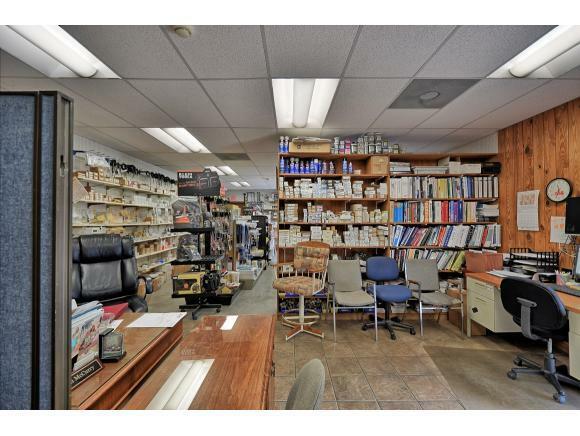 840 square feet is being used for office and showroom purposes. 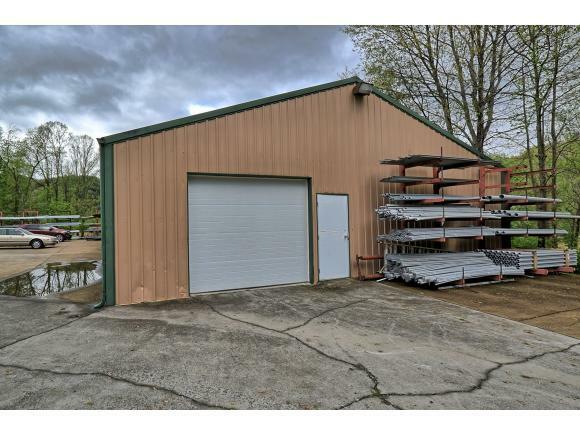 The remaining 2,360 square feet is being used for storage and has an over sized garage door and walkout door. Security system and camera system can remain.